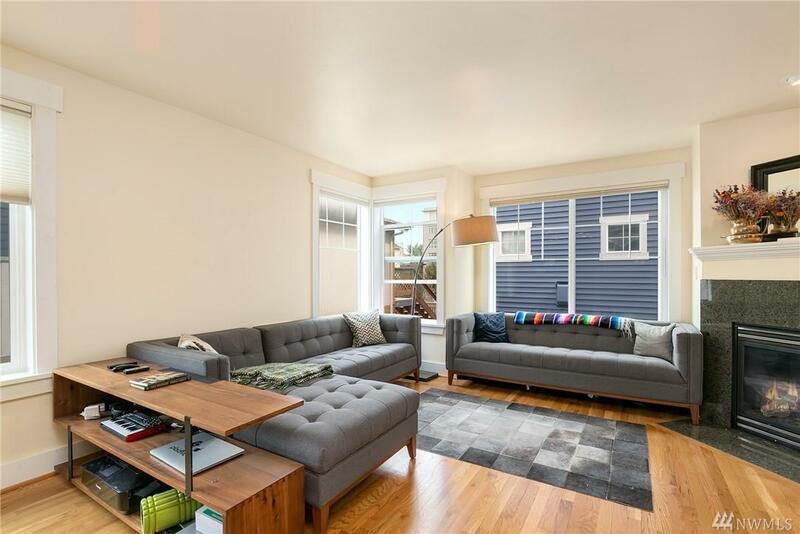 This thoughtfully upgraded modern townhouse features includes bamboo and wood flooring throughout, modern high end appliances. 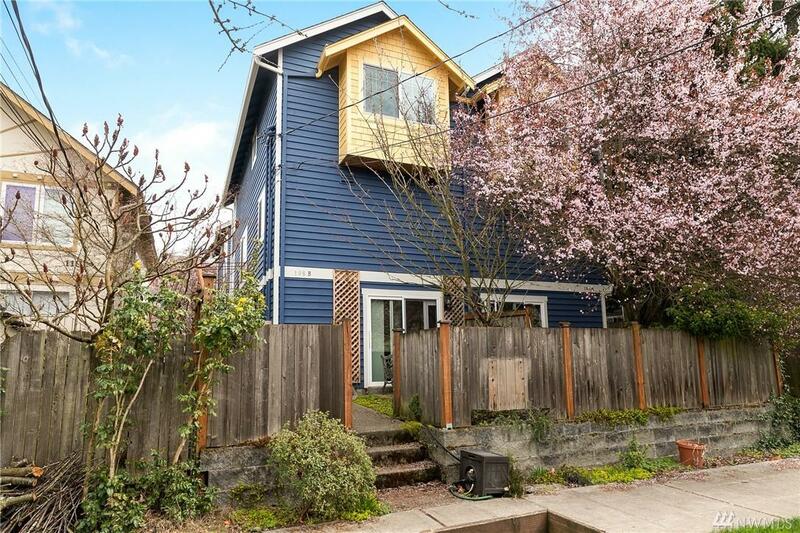 plenty of natural light flows nicely thru 5 skylights & large windows, spacious master suite. 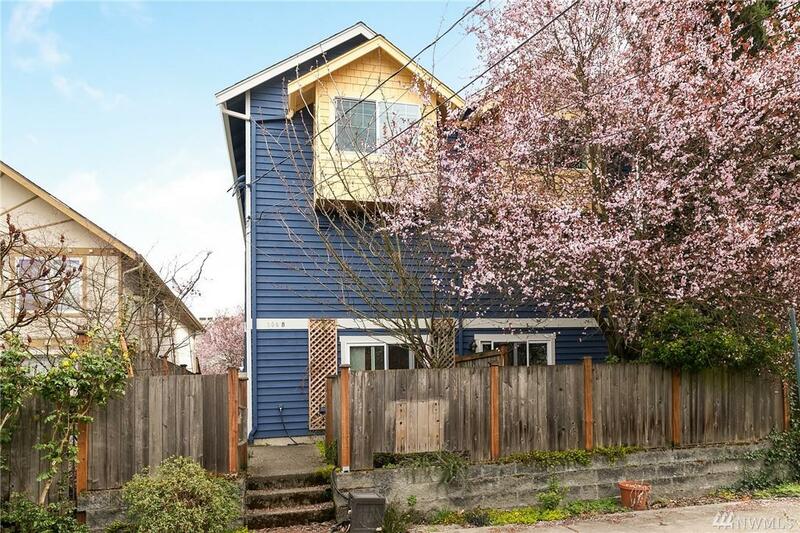 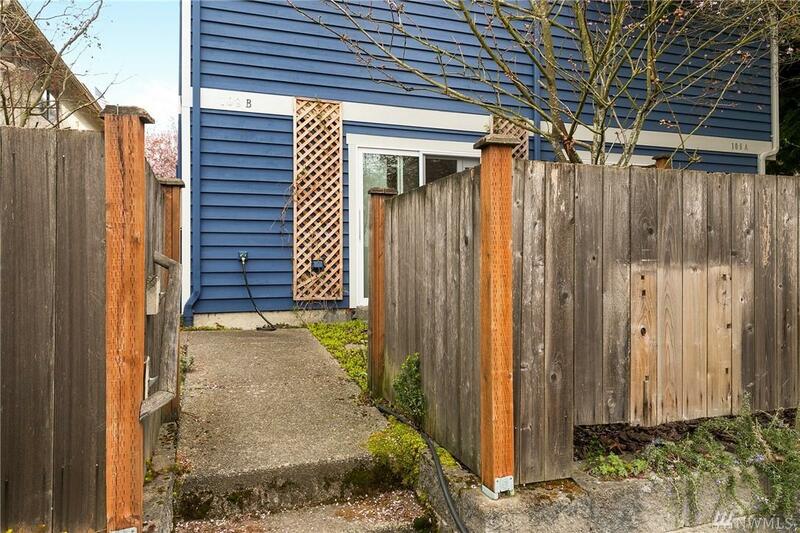 Private patios/garden and garage, moments to neighborhood parks, shops, eateries, public transit & Lake Washington waterfront.